Explain how you can improve customer service with Loop in general. A lot of times a short email conversation evolves into a long chain with several new people being added. Making sure everyone is on the same page and understand the same situation is a big pain over email. Next time you get an email from a customer that needs to be discussed with your team or business you can simply tap the ‘Loop-in’ button to share the email. By tapping "Loop-In" you will open a private side chat about the particular email. You can "Loop-In" multiple people or a "Team". Once you have discussed the email with your team, you can reply directly to the customer from within the created Loop. 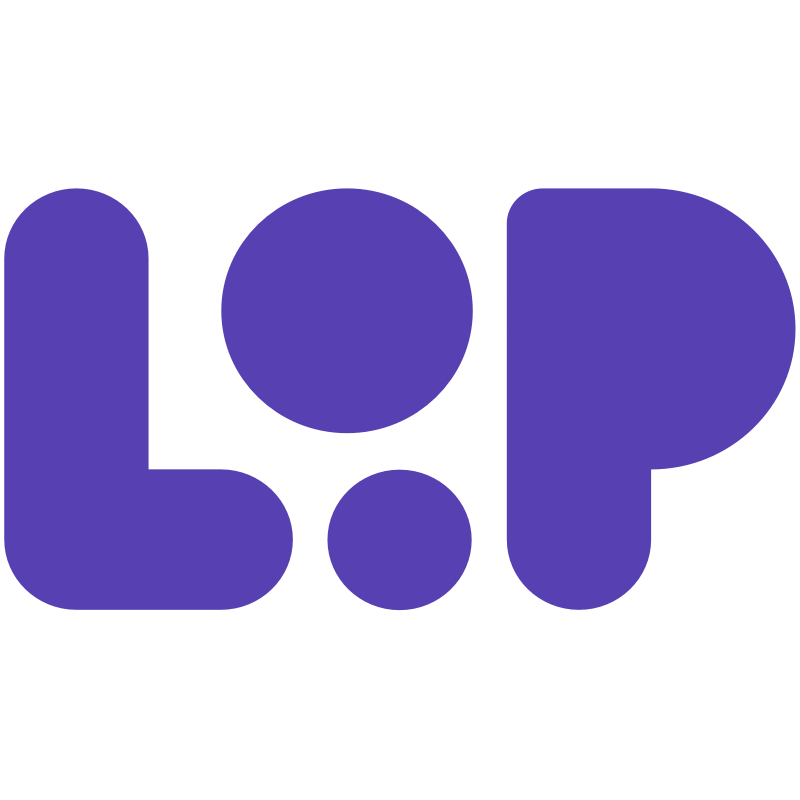 Loop Email may not exactly be a ticketing management system, however, the platform is built around organisation, collaboration and delegation. Let’s say you get an email from a customer whilst you're on vacation. You can quacky Loop-In a colleague so they can handle the query whilst also getting a quick update from you on the subject. Sometimes you get a question from a customer for which you need input from a more technical perspective. Here you can quickly Loop-in the product or engineering teams. They will see the email from the customer as well as your prompt for help. You can learn more about how to set up Teams here. Every time you create a new Loop, the people or teams you have Looped-In automatically get updated when their is a new reply in the original thread.